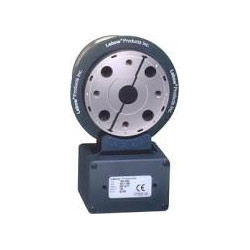 Pioneers in the industry, we offer Industrial Measurement as Torque Transducer, Load Cell, Instrumentation, Displacement Transducer, Accelerometers and Pressure Differential Pressure Transducer from India. We are offering Displacement Transducer. 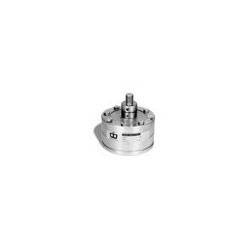 Honeywell’s linear variable displacement transducers are designed to meet ruggedness requirements of most single- and multiple-point industrial gauging applications in addition to micro-displacement instruments in research and scientific laboratories. 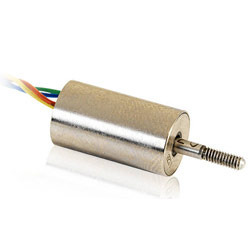 We are offering a wide range of Torque Transducer. 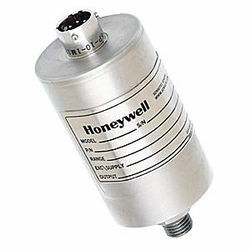 Honeywell Sensing and Control offers rotary and reaction (non-rotating) torque transducers, featuring bonded strain-gauge technology. Offers both in-line mounting configurations and clamp-on sensors, with wireless analog telemetry (WDC) and wireless digital telemetry (TMS). We are offering Differential Pressure Transducer. Honeywell manufactures a wide range of absolute, gauge and true gauge pressure sensors, specializing in high pressure sensors and flush diaphragm sensors. Measuring pressure up to 175,000 psi our foil-based strain gage technology enables our sensors to withstand pressures that would destroy silicon-based or micro-machined pressure sensors. We are offering Load Cell. Honeywell manufactures a wide range of tension, compression and universal measurement load cells. Our load cells are industrially rugged and feature enhanced reliability with stainless steel constructions. Using bonded foil and semiconductor Honeywell load cells are designed to measure force from 25g to 3 million pounds. We are offering a wide range of Single Channel Instruments. 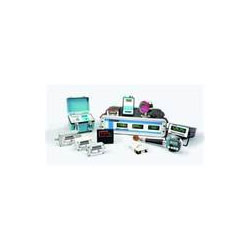 Honeywell offers a range of instruments including single-channel, multi-channel and microprocessor based units. Our inline amplifiers are appropriate for use with Honeywell transducers and transmitters in addition to other brand products. The Accu-Gage line offers digital pressure gages and combines portability, enhanced accuracy and durability.